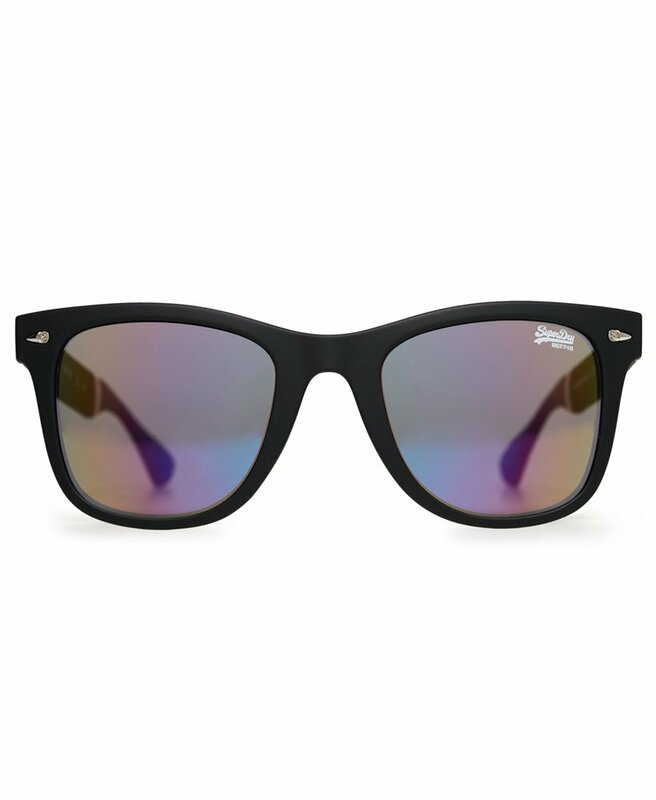 Superdry men's SDR Solent sunglasses. A must have for sunny days, these sunglasses feature subtle logo branding across the top of the frames and on one lens. Tri-colour banding on the arms provides the finishing touch.